THE FULL POWER OF PURE AND FRESH VITAMIN C FOR RADIANT AND VISIBLY YOUNGER SKIN. The benefits of ultra-concentrated pure vitamin C (8%) are preserved intact until the time of use thanks to this air-tight and light-resistant packaging. A powerful antioxidant, vitamin C boosts collagen production and gives the skin radiance. 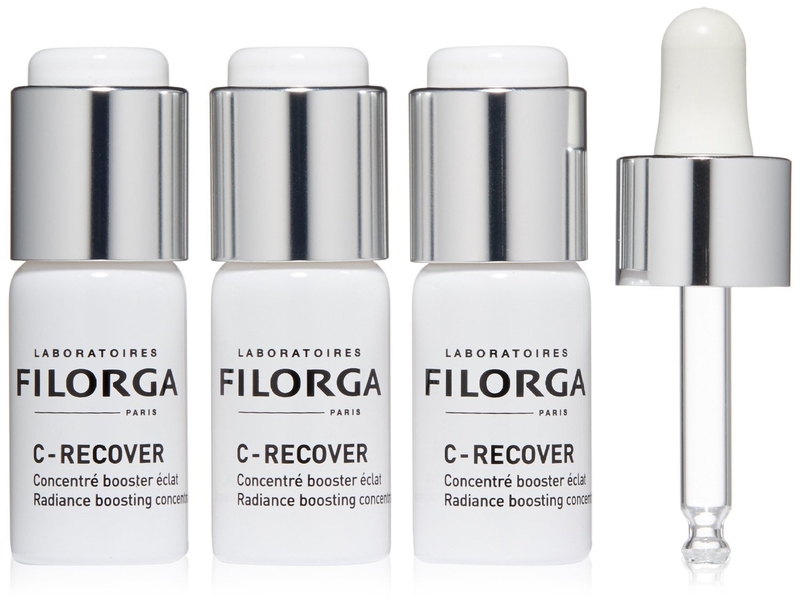 Ultra-moisturizing polysaccharides and multi-revitalizing NCTF reinforce its anti-ageing action. Fatigue is eliminated, the complexion looks more luminous. * Self-assessment - 59 women.